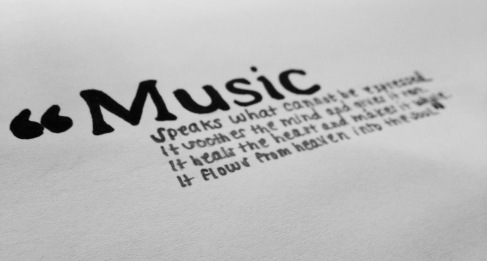 Music is present in every aspect of life. It’s the sweet or sorrowful melodies that perfectly compliment a scene from your favorite movie. It’s that nameless, faceless voice that tells you it’s okay, that your struggles aren’t yours alone, that someone gets it. It’s the tune that makes your hips sway and your head bob and your foot tap. It’s what makes your heart race and the goose bumps crawl across your skin. It’s that shimmer of hope when everything goes dark. ← Video Game Consoles: Are They Dying?